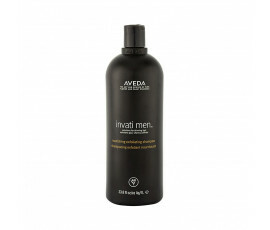 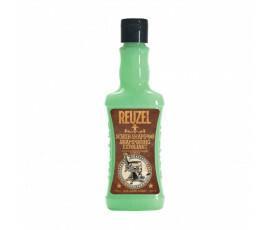 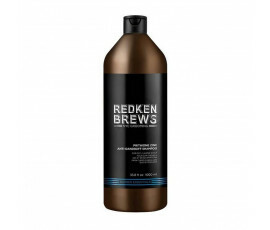 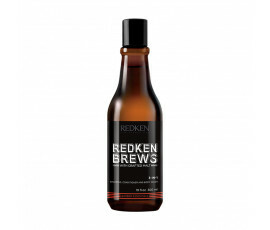 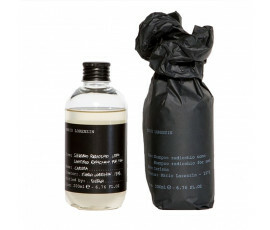 Shampoo for Men - Buy Online! 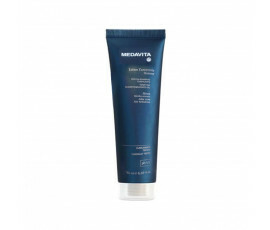 Haircare has always been important for women. Nowadays, men have become very attentive to it too: they want their hair and scalp to be healthy and vital. 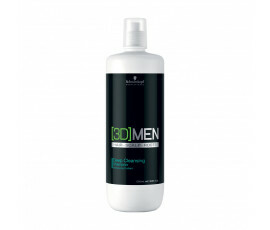 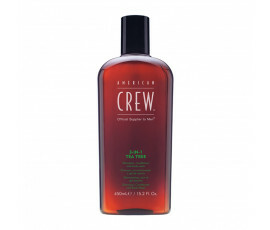 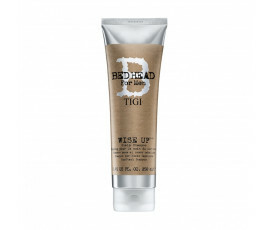 Men are in need of daily hydration, nourishment and protection for their hair. 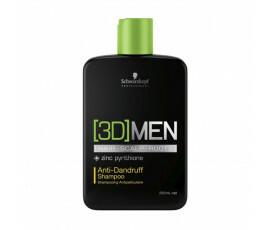 So it is essential for them to find the most suitable shampoo for satisfying their needs. Trilab offers the best selection of daily shampoos for strengthening men's scalp, stimulating hair growth and avoiding hair loss or breakage. 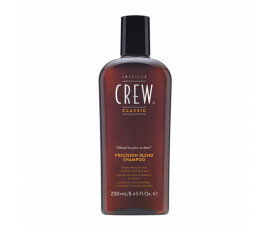 Choose the most suitable shampoo for men on Trilab and get healthy and strong hair.